About SSLY ~ What we do for you! the voice of an angel. a mission could accomplish, and now I’m living my dream. can during my hockey career. love? Or is it just a hot ice-melting fling? 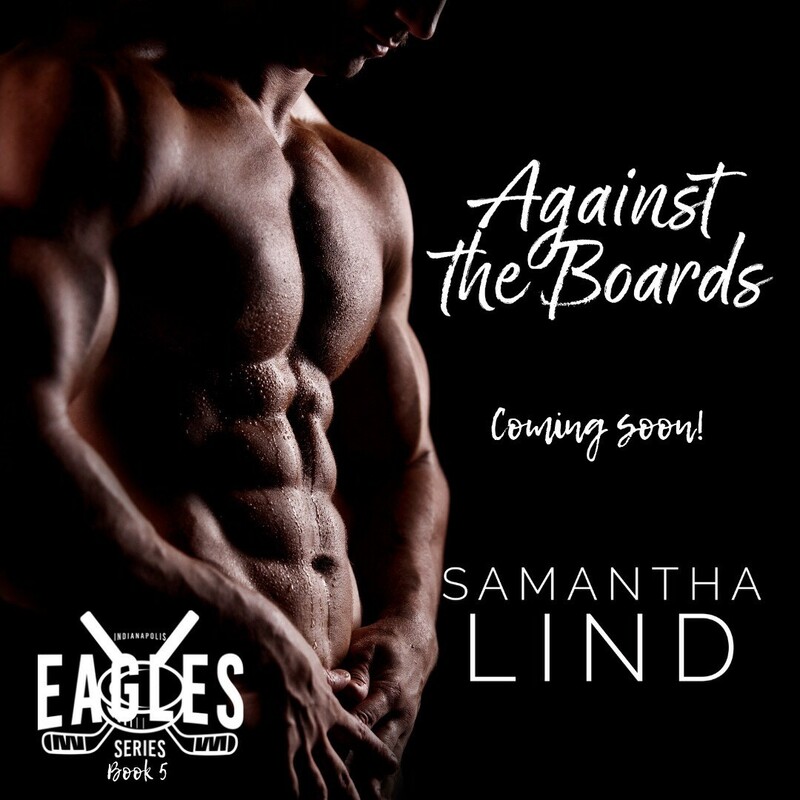 Samantha Lind is a contemporary romance author. Having spent the first 27 years of her life in Alaska, she now calls Iowa home where she lives with her husband and two sons. She enjoys spending time with her family, traveling, reading, watching hockey, and listening to country music. At Barnes & Noble today! I'm an author but I can only talk about me so much! 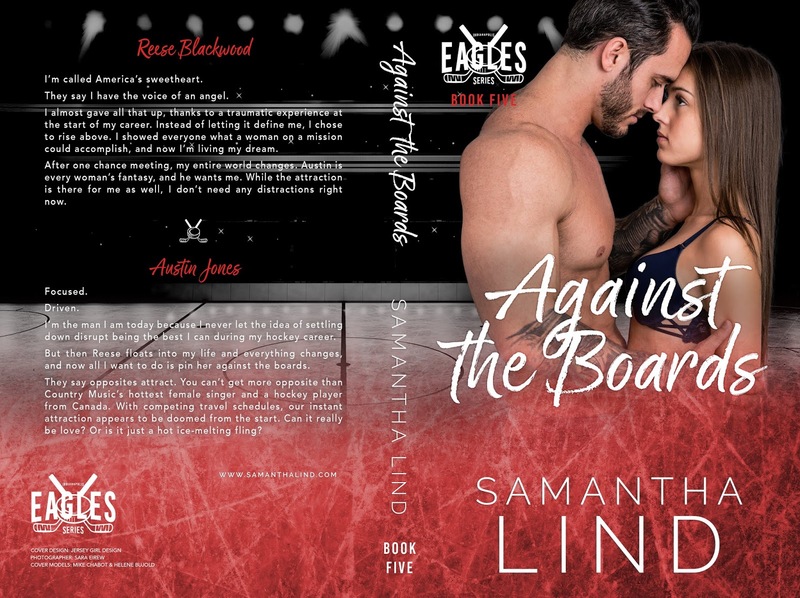 So 5 out of 7 days I feature other romance books and 1 out of 7, I post sales. I usually reserve only one day for myself.